Two years ago we came up with an idea. 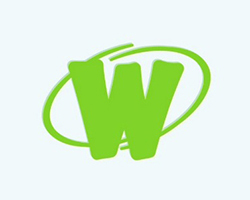 An idea to make some big changes to Webkinz.com to prepare it for its second decade of online fun. That idea was affectionately known as Webkinz X. Our goal was to give your pets more life and more importance in your day-to-day Webkinz play, and furthermore, reward you for being a great caregiver to your family of pets. After two years of hard work by the Webkinz team, including many long nights and weekends, Webkinz X has arrived. What you will see is just the beginning. Over the next few months we will be dramatically increasing the ways to increase your Family Score, and teach your pets new requests so that you have more ways to care for them. It’s going to be a lot of fun for everyone, whether you’re a collector, a gamer, or just like playing in the room. 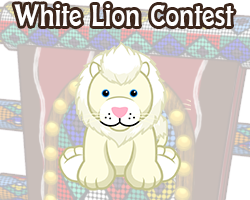 This first release of Webkinz X does have some issues. We have not made a release this large since… well since we first launched the game 10 years ago. Included in this release is a completely rewritten My Room. This new Room has built from the ground up to give us the ability to add new, exciting features to the Room, many of which you’ve been asking about for a long time. 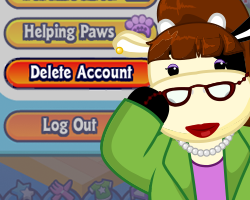 As part of this rewrite, all 17,000+ items in Webkinz World had to be reworked for the new Room. While we got most of these items to work, some are not 100% perfect yet. Some items are not animating properly and other are missing their images. We know that these will be of concern to you, so we have a team dedicated to making these items right, and we will be making regular updates (every few days) until every item is done. Please use the links below to see which items are not working properly. These pages will be kept updated with the latest information, so check them regularly. 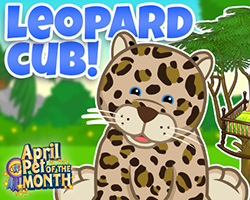 Additionally, some popular features are currently disabled (Pet Actions) or changed (Gardening) as we continue to make improvements to our new Room. All of these features will be returning to how you know and love them. 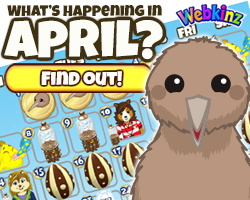 Thank you for your patience as we make these important and exciting changes to Webkinz World. The future has arrived! The whole team at Webkinz World. 1) Clear your cache (especially in Chrome). Click here to learn how or on your Chrome browser tab, hit Options>History>Clear History>Clear Cache. 2) Check that your Flash Player is up to date. 3) Re-type your password in the login box to light up the Log In button. Saved passwords won’t light it up until you re-type it. 4) Try a new browser. 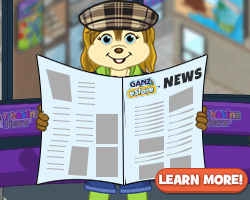 5) If you’re still experiencing issues, contact Customer Support at webkinzsupport@ganz.com. Can you please fix the TVs? I have been playing since 2008 and have seen a lot of changes in WW. At first I didn’t like some of the changes till I got used to them. I didn’t like when they created deluxe memberships and I couldn’t play my favorite games without paying money. But then I got good at other games. And, yes, some things have been broken for too long. But I also know that as technology changes sometimes it is difficult to come up with fixes. I am glad that Gantz is at least trying to keep us interested with challenges and new things while they are working on what they CAN fix. I feel sure they will come up with a way to keep Webkinz on line after Flash goes away. I play (on my computer) a little almost every day! I don’t do mobile. But there are still so many things to do, I sometimes forget a few!. 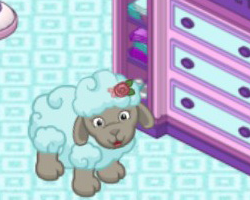 Thanks Gantz for Webkinz World, it’s a happy little part of my day! Pet wants me to buy a TV…TVS have not worked for two years…and neither has the movie screens…What is the problem with your updates? I have been playing for over 8 years…$$$$$$$$$$$$$$$ items that does not work. Time to STOP building and start FIXING!!! It’s just a fix I really want. 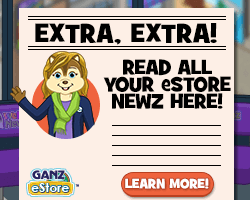 thank you webkinz and ganzworld but plz don’t tired your self out but don’t take me wong you still need to fix the items. I’d like to know what’s going to happen once Flash is completely defunct. Is the game going away? Flash is over as 2020. I think they’re moving to an app version. 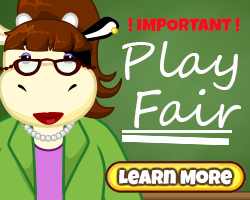 So many of my OLDER friends will not support this game any longer..We have all lost so much money and time that it has now become an embarrassment waiting on items to be fixed, which have been broken for years…while all time time, Webkinz still has the time to push out new items. My guess is…these messages posted here are lost and fall on deaf ears…I agree…need to fix not only the old items…but the new ones that you sell too.